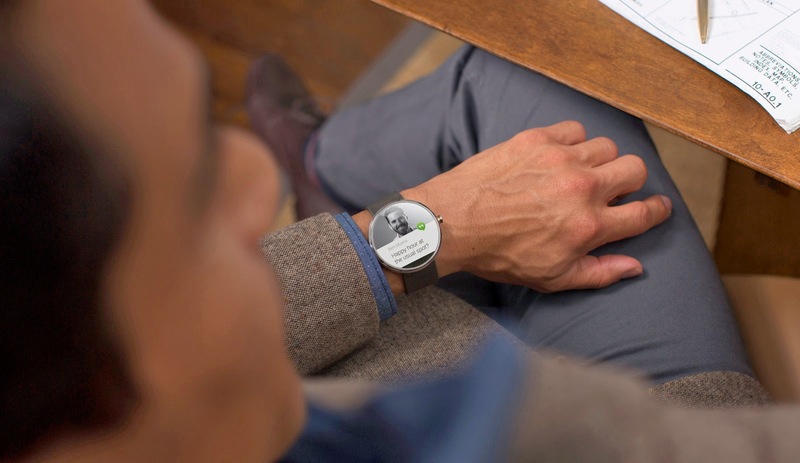 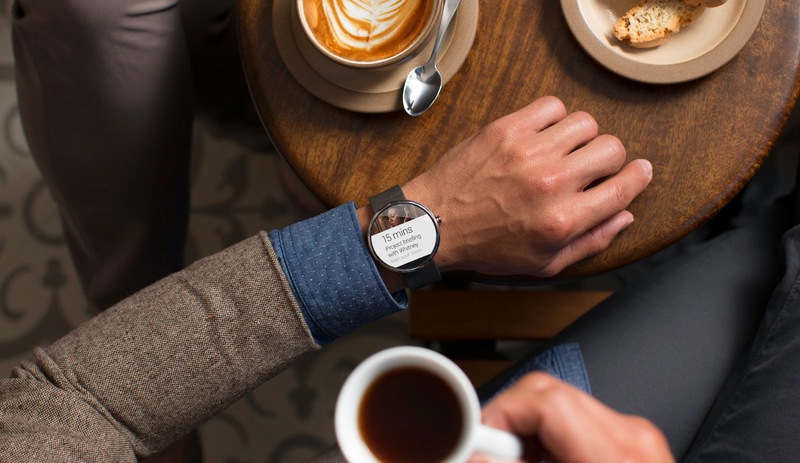 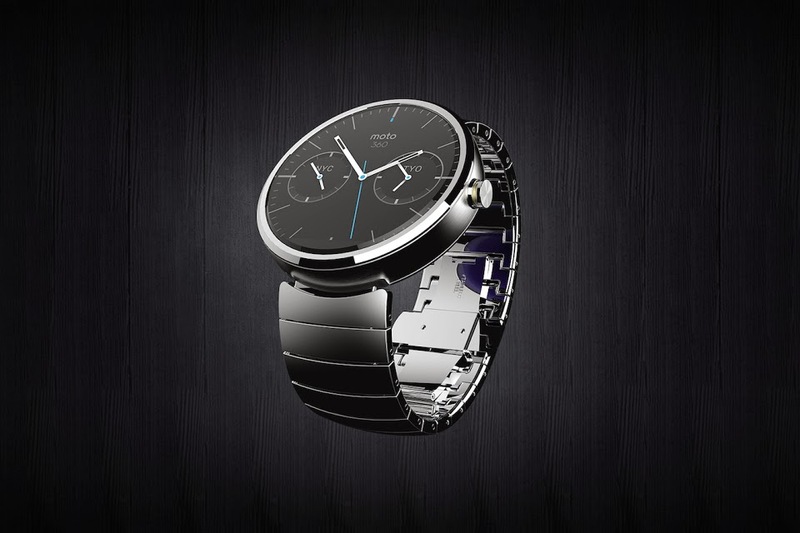 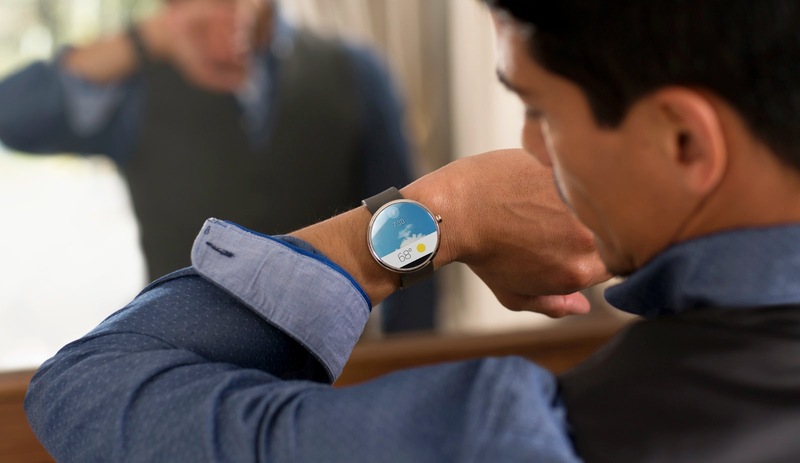 [ #inspiration #motorola #watch #Moto360 ]Motorola has reimagined the wristwatch for the future with the Moto 360. 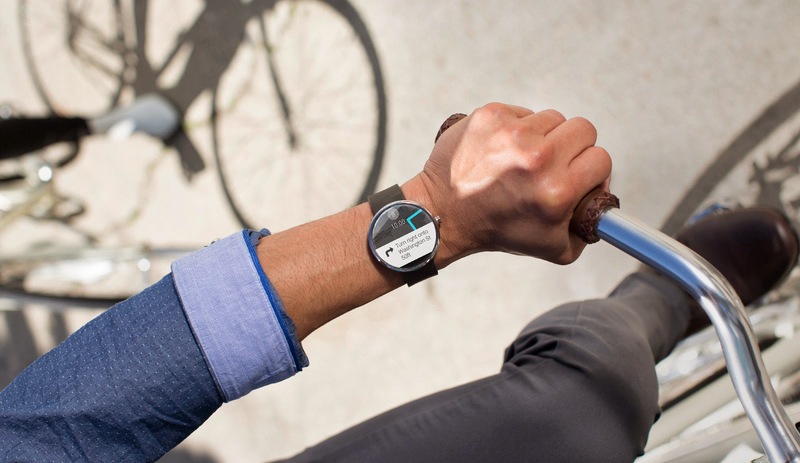 Moto 360 keeps you on time and up to date by telling you what you need to know through subtle alerts and notifications. 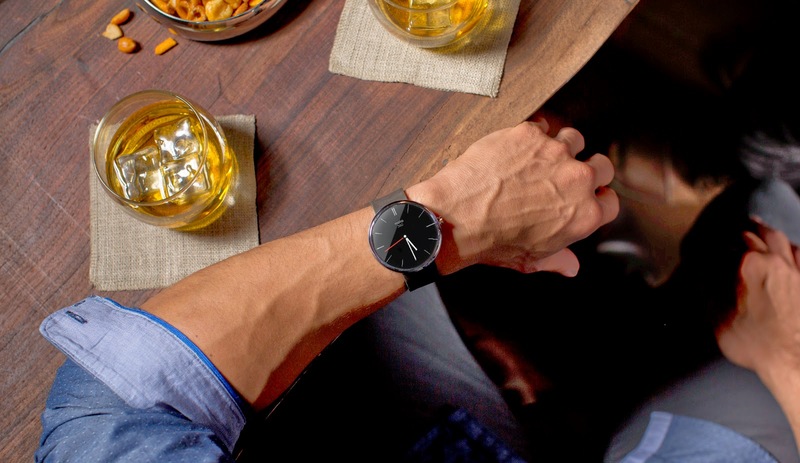 With a twist of the wrist you can see who’s emailing or calling, what time your next meeting is, or a friend’s latest social post.